From movie night to game day and everything in between, life happens in the living room. Is your couch up to the task? If not, it’s time for an upgrade! 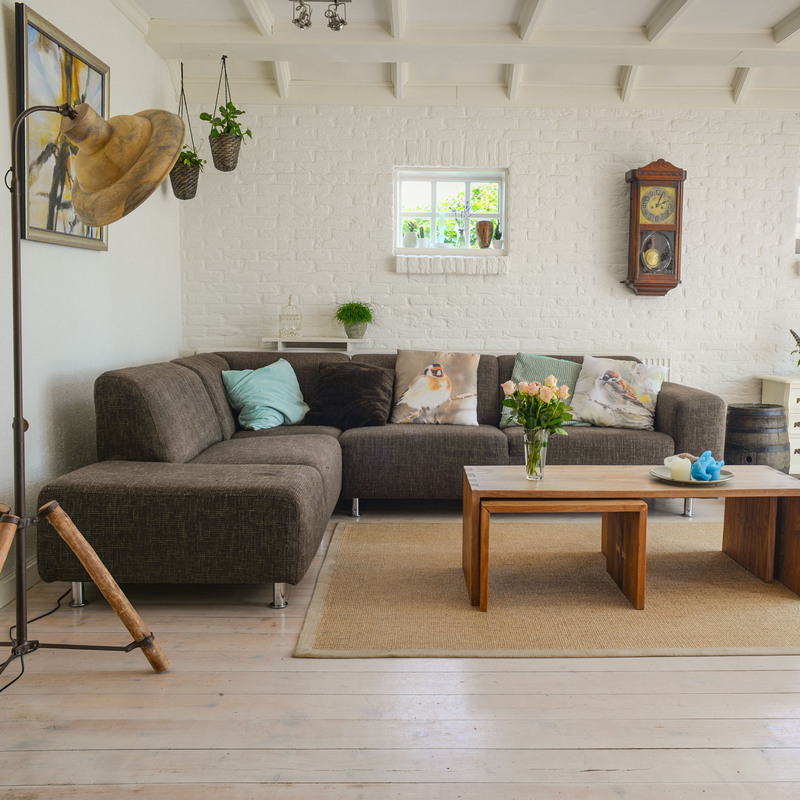 Whether you’re in need of something more functional or you’re just ready for a new living room look, we’ll help you choose a couch color you’re bound to love.